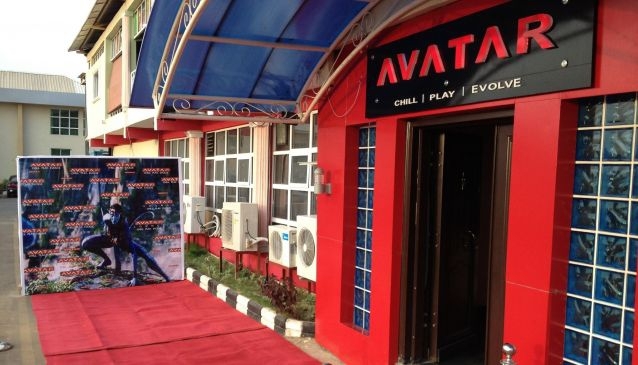 Avatar Lounge and Club is a fun location to spend the evening during a visit to Abuja. DJs play a wide range of music and the club has a large dance floor. A well-equipped bar provides you with a wide range of different drinks to enjoy during your visit here. Bookings are available at the weekend - the club is likely to be busy. The venue has car parking facilities available.